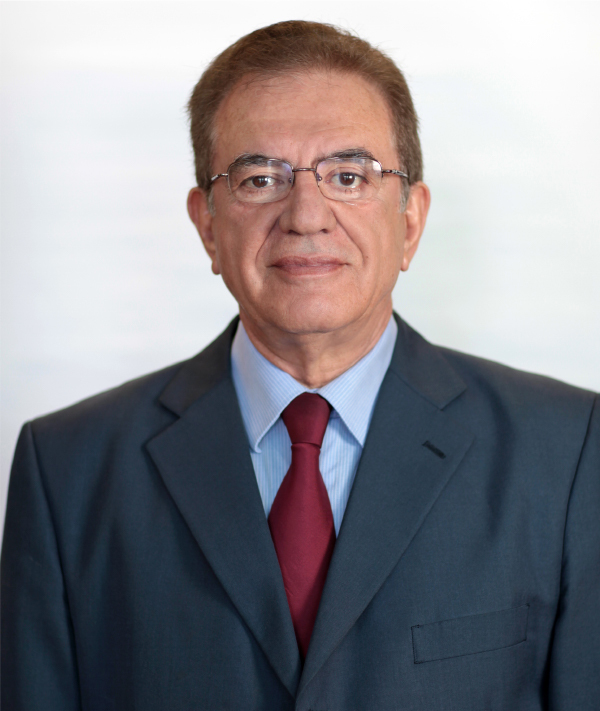 Lefkios is the former head of our legacy firm’s real estate department. He has many years’ experience in all areas of immovable property law, wills and probate. He now supports us as a consultant.